Showing results by author "Katherine Krantz"
The economic crisis has placed the business cycle back in the spotlight, but as individual investors and financial professionals start the arduous task of portfolio building and rebuilding, the greatest danger they face is relying too much on the past for guidance when the future may look very different. No one can say for certain what our economic future will look like. What investors can do is prepare. 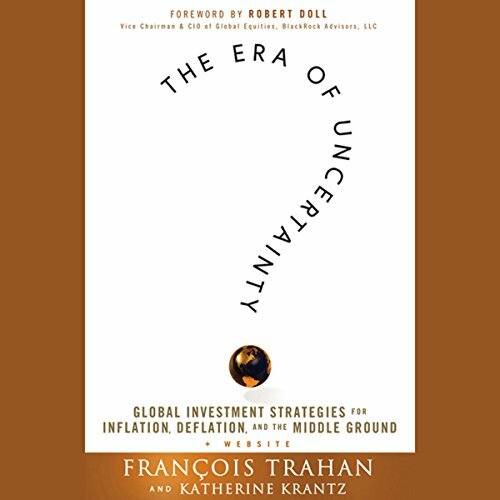 The Era of Uncertainty provides a new way of thinking about investing in a dynamic, macro-driven world, examining the importance of macroeconomic perspectives in a global economy rife with instability.